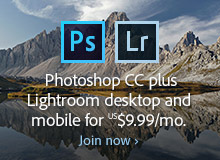 As always, all upgrades to your CC apps are included as part of your Creative Cloud membership at no additional cost. The CC 2018 software is available immediately for worldwide download via the Creative Cloud Desktop App… This means everyone gets either a free upgrade or a free trial – but some folks want or need to access the new tools directly without using Adobe’s download/app manager. And we have some great news: Adobe has just published a complete set (dozens!) of direct download links for the new CC 2018 release, and you’ll find them in the table below. 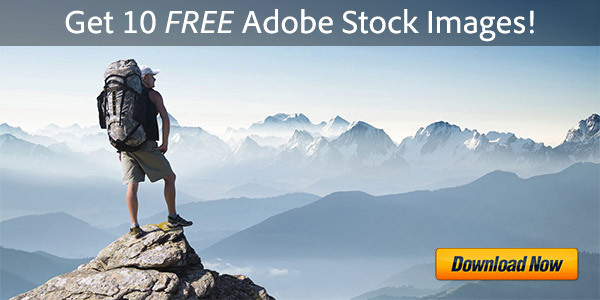 These links go to the authentic and secure files residing on Adobe’s servers, are guaranteed genuine, safe, legal, and will not change. They give you instant access plus the ability to use your own download manager (DLM) if you have difficulty with what Adobe normally employs and want to get the tools or trials without it… They can also come in handy if you want offline CC 2018 installers to use, store, or back up with (i.e., copy to USB flash drive, burn to DVD media, install on other systems or unconnected machines, etc). 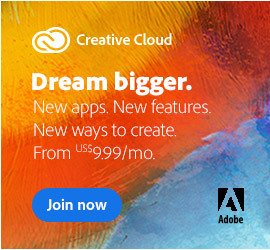 Most people download the trials by signing up for the free level of CC membership and using the Creative Cloud Desktop app to select and download any or all of these products, although with the direct links below, no member­ship is required to access the free trials. Importantly, all available product languages (except for Hebrew and Arabic) are included in a single multilingual download, and the software will install to the disk location and program language that are set in the Preferences of your CC Desktop app (with reasonable defaults)… So it is possible to install elsewhere on your computer besides C:, as well as with a different language – but you have to indicate that by using the Desktop app. If you need to install additional languages, just run the same installer again after choosing another language in the Preferences. These are links to brand new builds of the programs, not in-place updates – so they require nothing else to fully install on either Windows or Mac. 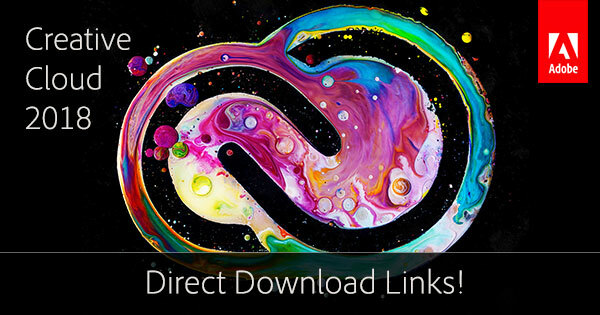 All of these downloads will install alongside any previous releases on your machine, so you do not have to uninstall prior versions of Creative Cloud (CC) or Creative Suite (CS) – although you can if you want to. Some users prefer to keep prior revision(s) around as they come up to speed with the new features, and there are customers who have multiple versions of CC (and older) installed on a single computer. Finally, it’s important to know that the system requirements for Mac have changed… The CC 2018 release now requires macOS X 10.11 (El Capitan) or higher. If you’re not running that yet, then you can get a free upgrade from Apple to the latest version of macOS 10.13 (High Sierra). Or instead you can continue to use the older CC 2017 applications. For Windows, there are no major changes to the specs or requirements from CC 2017; Windows 7 and higher still work fine. See the CC System Requirements for complete platform information. And if you’re unsure whether you need the 64-bit or 32-bit version on Windows, then see this Microsoft page for how to determine which type of system you have. Not sure how/why that’s a scam. These direct links are both the free trials as well as the full versions, depending on which plan you choose. Can I download the Korean version of the indesign version of 2018 cc? Can other programs be transformed into Korean versions? It’s in English when I downloaded it. So Adobe says it is possible to install with a different supported language (or elsewhere on your computer besides the C: drive) – but you have to indicate that by using the Desktop app before running the installer. If you need to install additional languages, then just restart your system and then run the same installer again after choosing another language in those Preferences. Sorry, I didn’t read the * asterisked download instructions next to that link. hello, i’ve been searching the entire page but i cannot find out if this is the windows or mac version. i think that information should be clear on a downloads page. Hey Jamie, there are two columns of installer download links in the table above – one for Windows (left), and one for macOS (right)… Does that help? hello, i have downloaded the program but these are only trial versions. Do you have patches of programs on the site? Thanks, but actually not. It is indeed the Photoshop CC 2018 release, which individually is version 19.0 of the Photoshop application itself. That’s why you see a “19” in the installer filename for that tool. I appreciate your work with the direct download links. 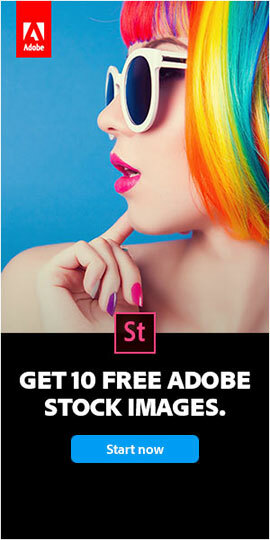 Which Adobe Photoshop CC 2018 version is it? I am looking for the latest version of CC 18. The 2018.0 version. These direct links are largely the original base “.0” versions from October 2017. There are no updates available or expected, unfortunately. However, the CC 2019 direct links are now out – and are of course newer! Thanks for publishing these CC 2018 lirect links. I have one question regarding them, please…. For Premiere Pro CC 2018, is that the pre-April 2018 release (12.0) or the post-April 2018 release (12.1). I understand there are some significant difference in the feature list between the two, as a number of new features were introduced in the April release and I would like to trial those specifically (I don’t want the 2019 version for other reasons). It’s the pre-April 2018 release, that is, Premiere Pro 12.0. Also, I am unable to download the CC Packager. Which Creative Cloud plan do you have? Is it just for After Effects, or the All Apps plan? Is your subscription license paid and up-to-date? Also, all the links here work fine – but as mentioned in the footer to the table above, some of the (asterisked) direct downloads require the additional step of following these download instructions first in order to work… The Creative Cloud Packager is one of those apps. Thank you for these links. I have a really small SSD and wish i could install these programs on my other Disc Drive. How can i do so? If so, see this Adobe Forums thread for some ideas, or to ask further questions. Is there a way to download the latest update? For instance, how can I get direct download of Photoshop version 19.1.8? Thanks for your question. These direct download links are largely the original base “2018.0” versions from October 2017. 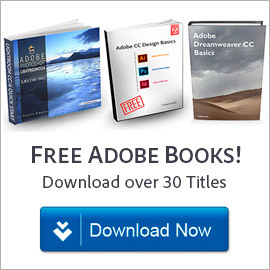 There are no updates available or expected, unfortunately – Adobe has not provided them. 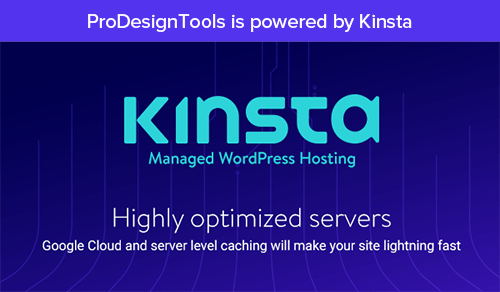 However, the CC 2019 direct links are now out – and are of course newer versions of the tools. First of all, thx for the great job done here. I have the original 12.0 installed, but when I try to install the the update through creative cloud, it’s so slow ! it will take me half day to download. As I my connection download speed is about 3M/s. So I am looking for an update package for my premiere CC 2018 as an offline installer. Yes, we hear you Jeffe – and we totally understand what you’re looking for, and why! However, please see our previous reply just above your comment. Sorry, wish we had a better answer for you… Our best advice is to go with CC 2019 instead. CC 2019. Yep, Problem is: some apps want Windows 10. I am still on W7, but that’s another debate. Thx for your answer. Sorry I haven’t read the previous reply. Sure Jeffe, happy to help! I couldn’t download After Effects CC 2018, there it mentioned that what library error or whatever, and needed to reinstall and I did. But that does not change anything. Can I know what to do? Not sure – can you post here the exact text of the message you received, word-for-word? And/or try googling that, which will also often turn up a solution. Thanks!